What Can I do for you,,,? The Tohoku district in Japan was hit by the massive earthquake on Friday, March 11. I do not understand how it is reported abroad, but West Japan is alright in the safety. and Tokyo functions as usual, too. but the whole Japan makes an effort to stand up. 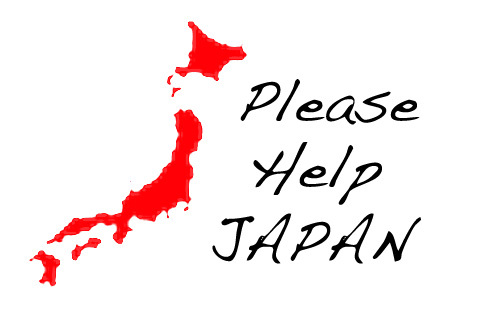 Please support us, your mind a little pay for Japan. I link the site of the contribution. YOU CAN EASY TO DONATE HERE " Yahoo America"